My summary of the event appeared on our site this morning. If you work in the mobile ad industry, please give it a read and tell me what you think. One other note: VB is hiring. I’m looking for a couple of ace reporters, either in San Francisco or New York. If you know someone who loves tech and knows how to get news that other writers don’t have, please put me in touch. I’m also looking for a social media manager (job description to come soon) to help us promote our articles and expand our presence on Facebook, Twitter, LinkedIn, and beyond. VentureBeat produces half a dozen events each year, every one focused on a different sector within the technology industry — but one of my favorites is the Mobile Summit. 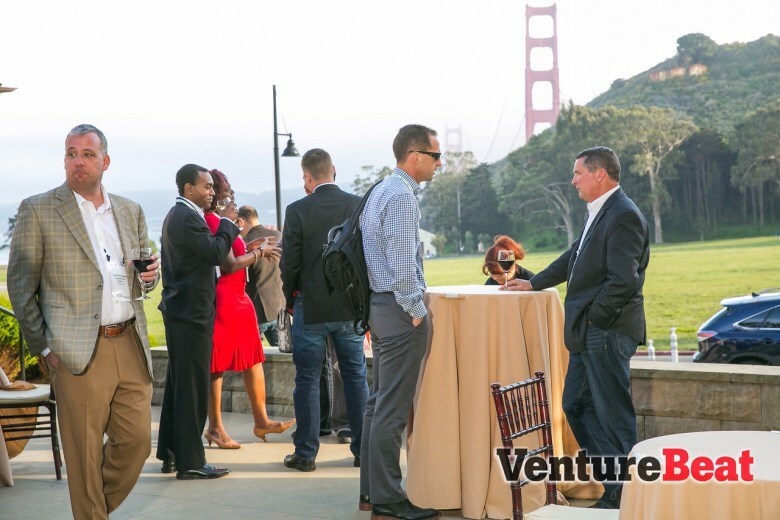 The annual Mobile Summit, which we held last week, brings about 180 mobile industry executives to the lovely Cavallo Point Resort in Sausalito, Calif., just across the Golden Gate Bridge from San Francisco. The venue offers gorgeous views of the bridge, the bay, and the city across the water. But mostly, it is a chance for this select group of executives, entrepreneurs, and venture capitalists to network and to problem-solve. A lot of the action happens at “boardroom sessions” that bring together up to 20 people at a time to talk in a focused, extended way about specific issues within the industry. The Summit this year — our fourth such event — focused on the mobile advertising industry. That was a deliberate choice given how rapidly this sector has grown in the past year. Spurred in large part by Facebook’s rapid and remarkably successful move to make money off its mobile users, the industry at large has realized that there is a lot of money to be made through advertising to people on their smartphones and tablets.